We’re delighted to announce that at last night’s The Masters of Marketing Awards, our ‘Superficial vs Superfishoil’ marketing campaign with Seafish scooped the top prize in the Health & Pharmaceuticals category. 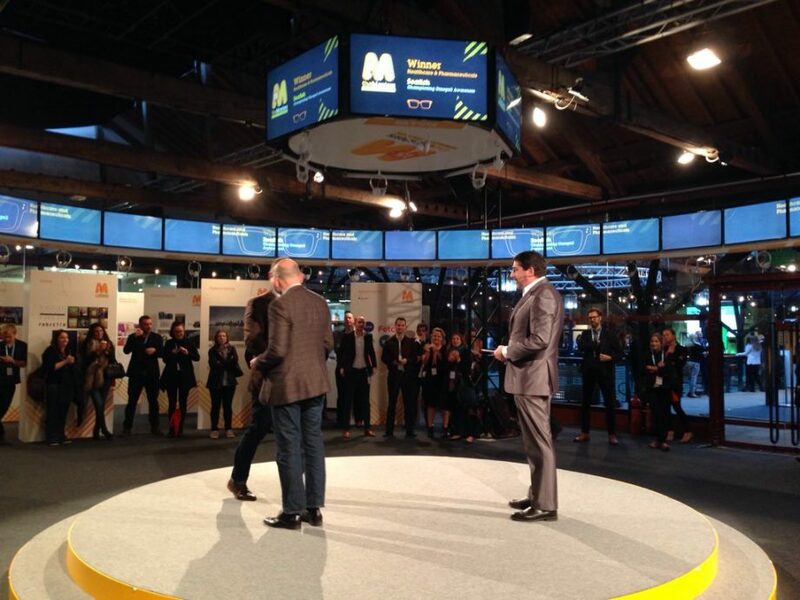 The Masters of Marketing, held in tandem with the annual Festival of Marketing at Tobacco Dock in London’s East End, is one of the marketing industry’s most illustrious awards ceremonies, celebrating the diversity of marketing, branding, advertising and media work from across the UK. The ‘Superficial vs Superfishoil’ marketing campaign sought to inform consumers of the incredible health benefits of eating fish rich in omega-3. It encouraged them to make simple swaps in their diets, changing fatty and carb-heavy options with delicious fishy alternatives with minimal fuss. The campaign launched across multiple platforms, making a total of 121.1 million impressions and leading to a massive uplift in omega-3 health benefit awareness. A huge pat on the back to our hard-working team, to Seafish, and to the media and digital agencies who also worked on the project.